Chiropractic is now a widely recognized health care profession known for the treatment and healing of pain in a drug-free manner. 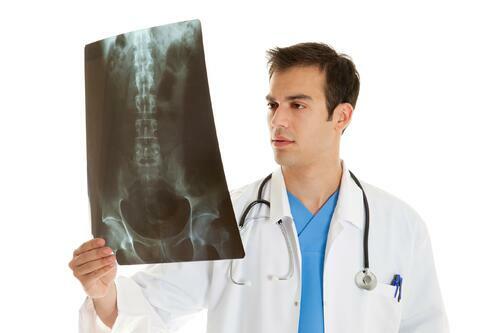 However, many people do not know the history of chiropractic care. 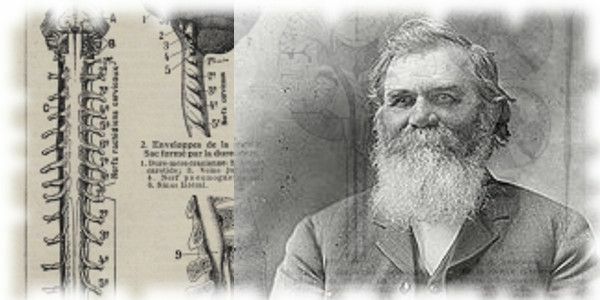 Who Performed the First Chiropractic Adjustment? While there are some slight variations in the story, it is known for certain that Daniel David (DD) Palmer performed the first chiropractic adjustment on Harvey Lillard. 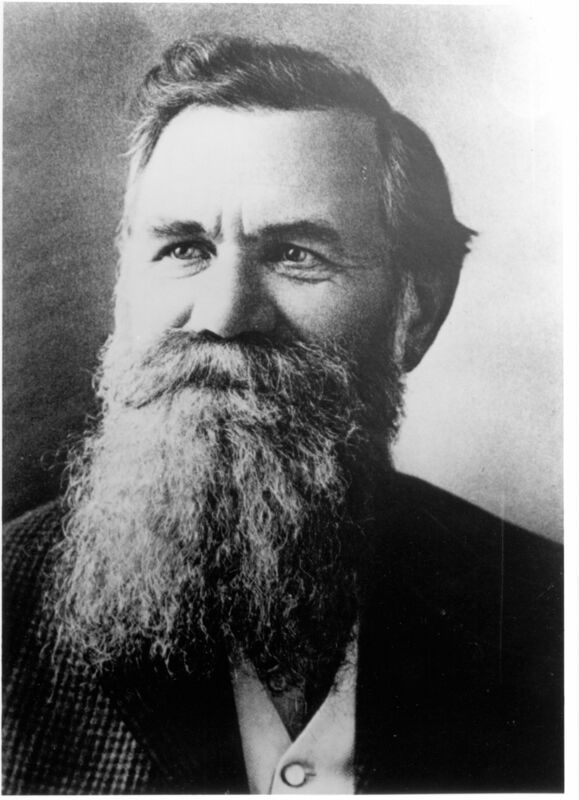 DD Palmer believed in many natural healing philosophies and considered the body a machine that could be manipulated in ways to cure itself without the use of drugs. He said that spinal manipulations on joint subluxations could improve health, and that they are mediated by the central nervous system. Who Was the First Chiropractic Patient? Harvey Lillard was a janitor who had become partially deaf 17 years prior after moving the wrong way. He said he heard a popping noise in his back and then lost his hearing in one ear. Well, on September 18th, 1895 he was working shirtless and bent over to empty a trash can in DD Palmer's office. DD noticed the out of place vertebrae in Lillard's back and commented on it. He requested to perform an adjustment on him and Lillard complied and laid down flat on the ground. The very next day Lillard claimed his hearing had begun to return and he could hear the racket out on the street. When Was Chiropractic Officially Recognized as a Medical Profession? Just two years later, in 1897, DD Palmer officially opened the first chiropractic school in Davenport, Iowa, The Palmer College of Chiropractic. Since then, the first law officially licensing chiropractors was passed in 1913. By 1931 a total of 39 states had recognized chiropractors as legitimate health care professionals. And today, all 50 of the United States, D.C., Virgin Islands, Puerto Rico, Canada, Britain, Japan, Switzerland, Mexico, and Australia recognize and regulate chiropractic care. This means millions of individuals all over the world are benefiting from the preventative and drug-free healing and treatments that chiropractic care provides. The word Chiropractic comes from the Greek words, cheir, meaning hand, and the word praktos, meaning done, done by hand. This name was chosen by DD Palmer himself. So even though chiropractic was not officially recognized until 1913, history tells us that chiropractic care, or spinal adjustments for pain relief have been around since almost the beginning of time. Evidence of early forms of chiropractic adjustments date back to 3000 B.C. Ancient Chinese writings referencing chiropractic care have been found, in addition to Greek writings from 1500 B.C. describing spinal manipulations to reduce lower back pain. If you have questions about chiropractic care or have been injured in an accident and are looking for treatment, call our clinic in Georgia or Tennessee or click on the link below today for a free consultation.